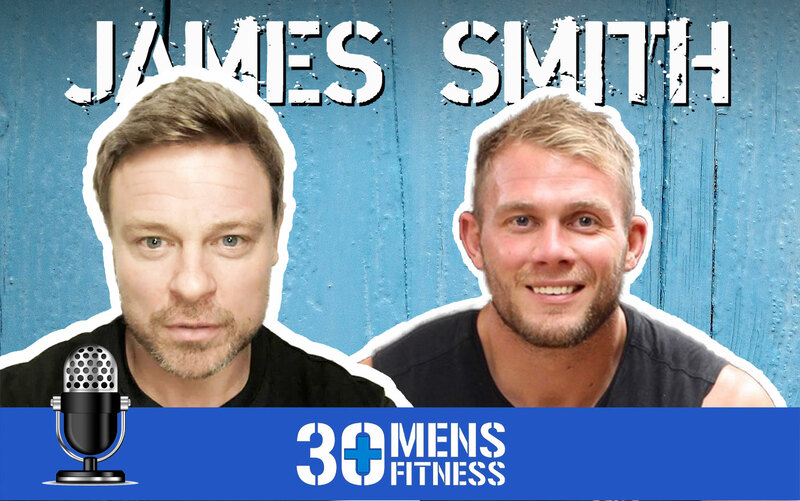 Since 2010, we have helped thousands of over 30s men transform themselves with our bootcamp locations and online plans. We have bootcamp locations up and down the country, from Cardiff to London. Check out our list of locations. 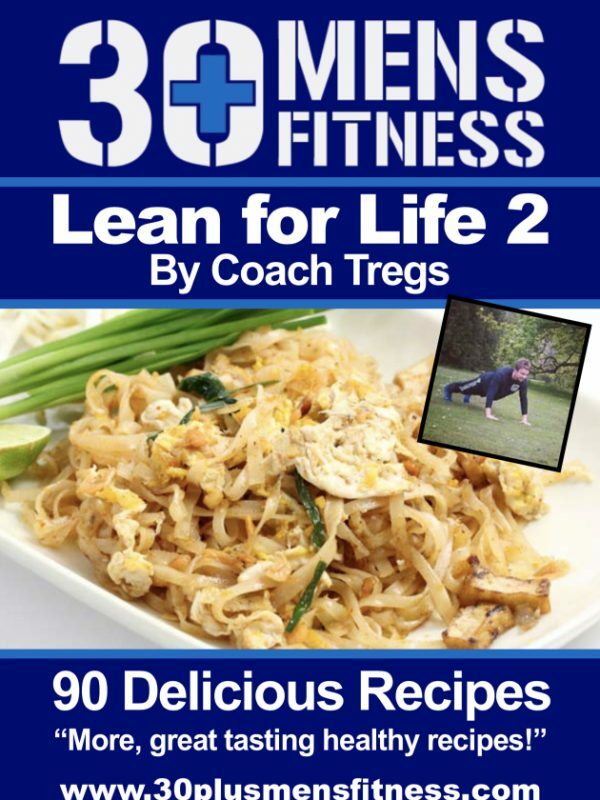 Coach Tregs had a vision for a supportive group that offered more than just health and fitness. 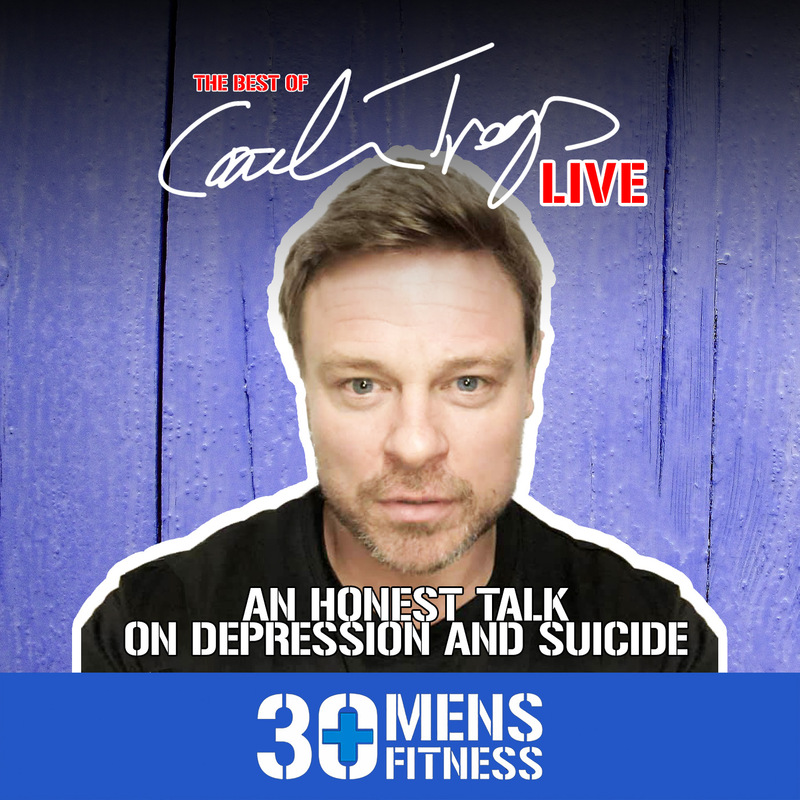 He created a space for over 30s men to transform themselves. Watch the documentary to see what we do. 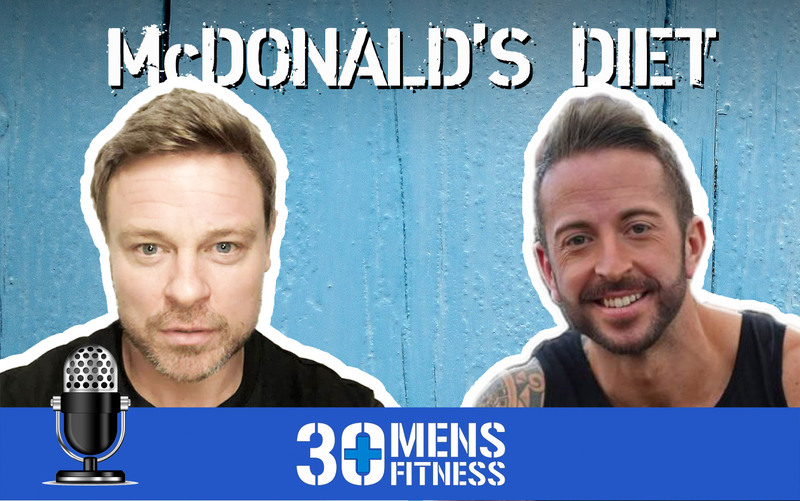 A friend put me onto 30+ mens fitness, from the off really enjoyed like minded people to share my days out, and RunKeeper runs. About a year ago, I lost my leg in a cycling accident and started posting fitness videos while I was in hospital rehab. 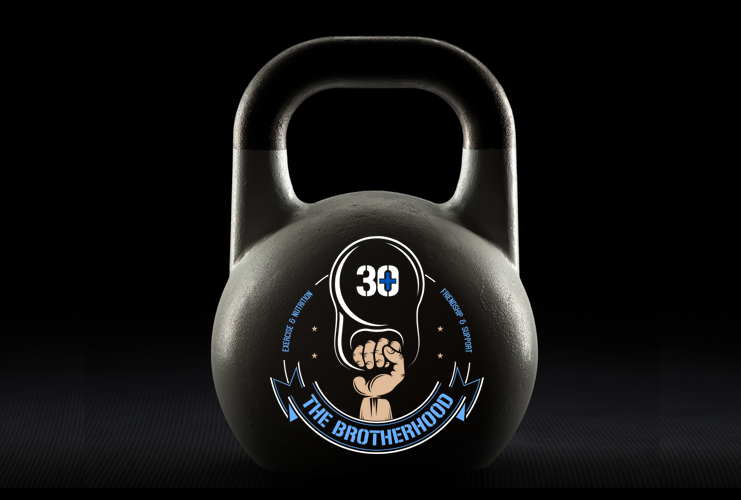 I joined The Brotherhood which was absolutely brilliant for my moral, it gave me a real lift. 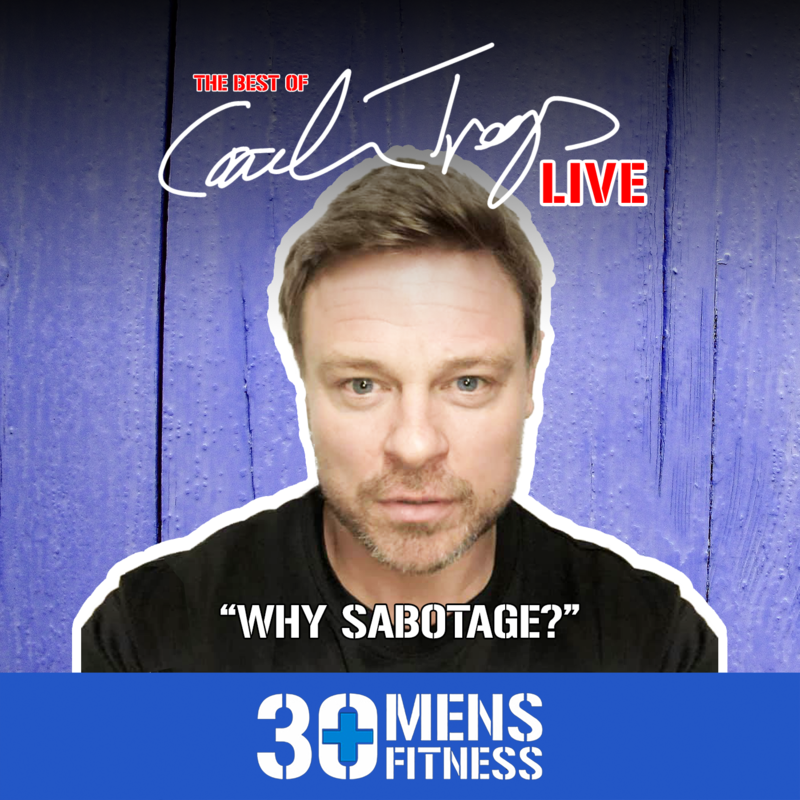 I've enjoyed Tregs' podcasts and Facebook lives, advice, etc and the Sunday morning live bootcamps which are brilliant. 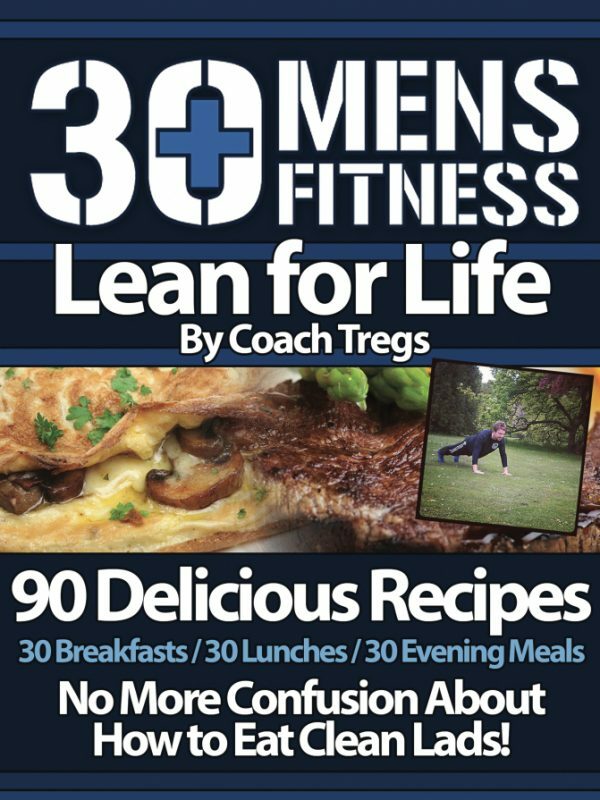 Let 30+ Men's Fitness take the confusion away. 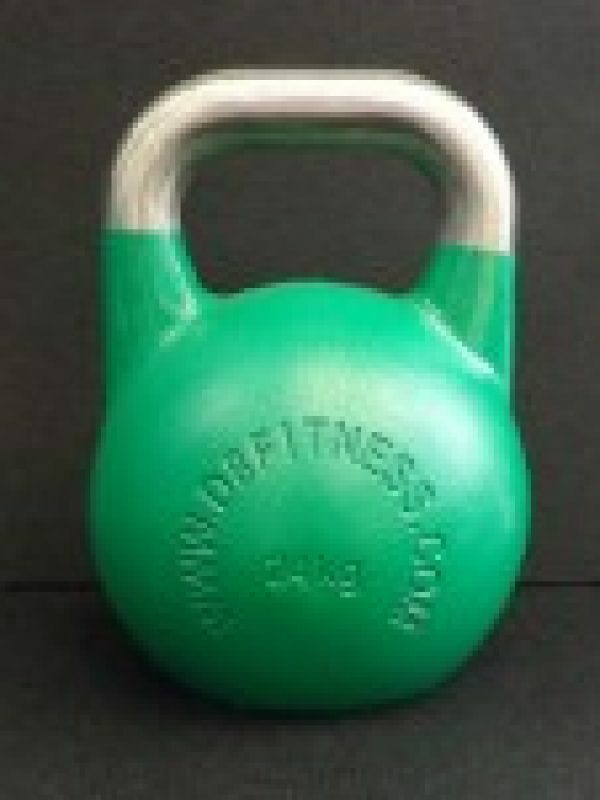 Weight loss and fitness doesn’t need to be difficult! Let us take you on your first steps right now. 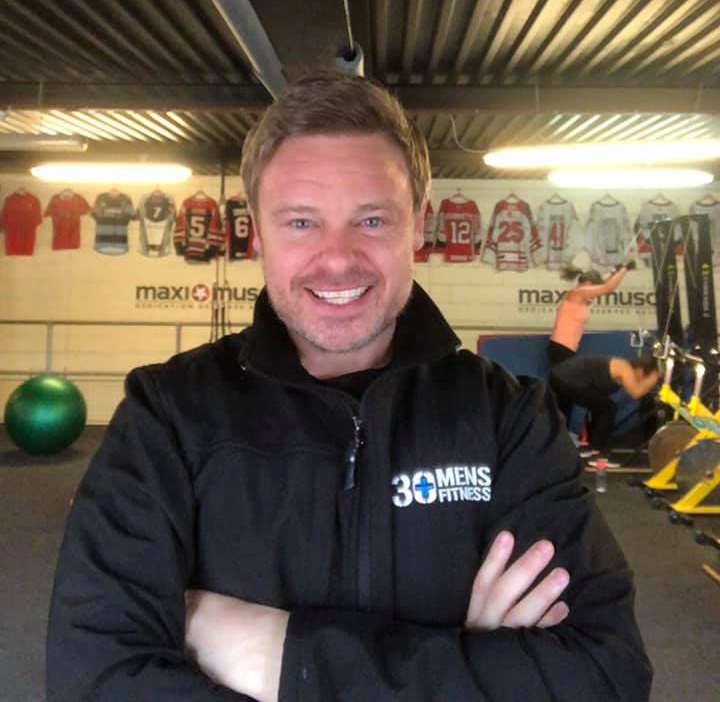 30+ Men's Fitness Head Mark "Coach Tregs" Tregilgas founded 30+ in 2010 when he opened the first bootcamp in Cardiff. 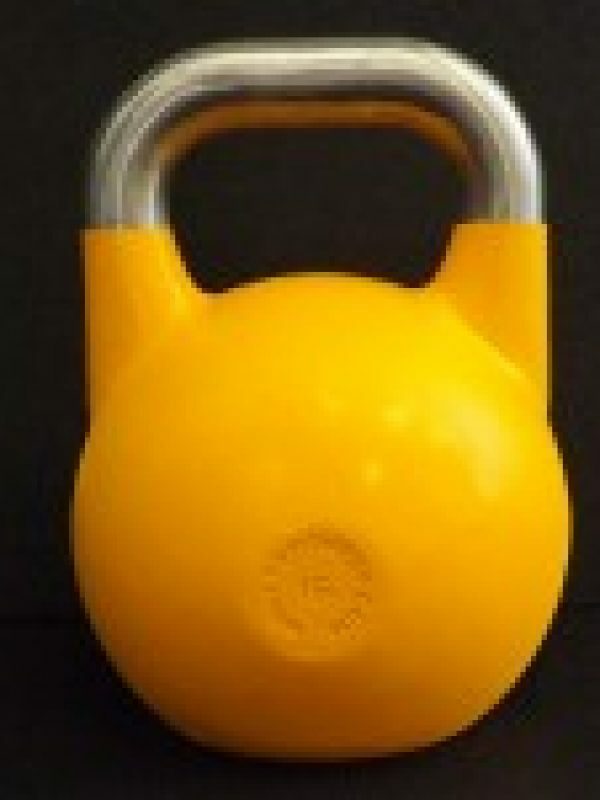 Now, 30+ Men's Fitness has bootcamps up and down the country. 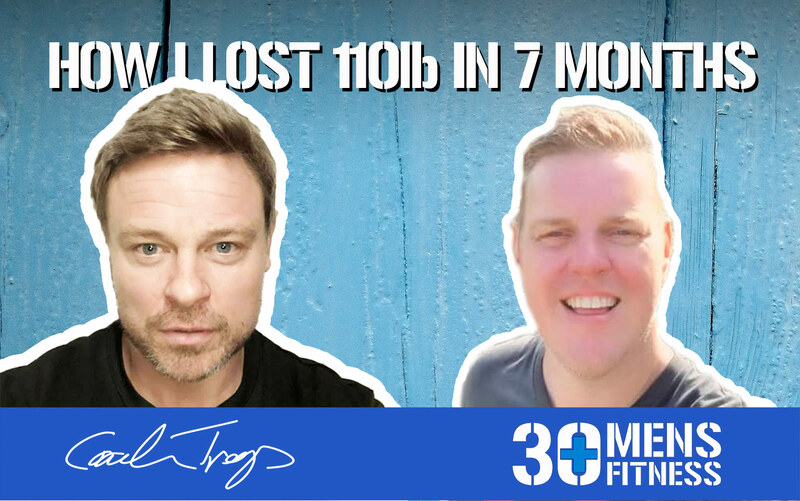 Thousands of men have been transformed with Coach Tregs' online programming, dropping weight and gaining muscle after years of struggling. 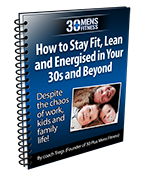 Coach Tregs knows exactly how busy life can be as an over 30s man. His two boys keep him busy (and often make guest appearances on live streams) when he's not coaching. 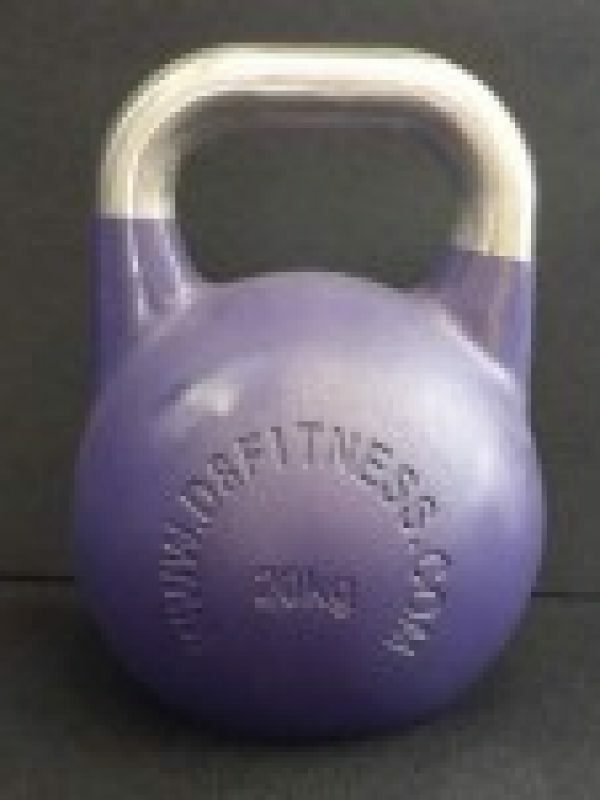 Can I run 10k, or a half-marathon, or a Tough Mudder? 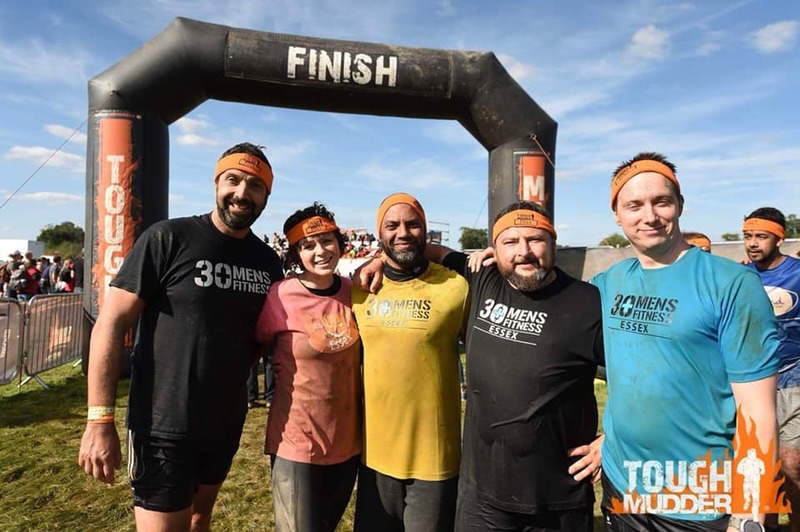 Did Tough Guy at the end of January 2019, did Tough Mudder and 2 Spartan in 2018, Tough Mudder and 3 Spartan in 2017 – all because of 30+, would never have considered anything like it before joining the Tregs Train, now I’m hooked! I completed my first 10k (muddy woody) ever in February this year, alongside my fellow Hereford lads and foxes. 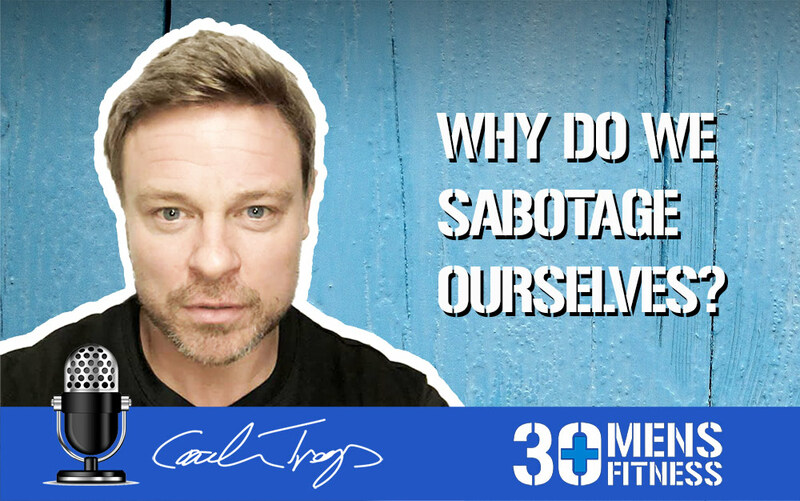 I started with 30+ Men’s Fitness last June, and during my first session I couldn’t run 200mtrs without stopping, I remember feeling embarrassed/ashamed at the end of the session at how unfit I had become. 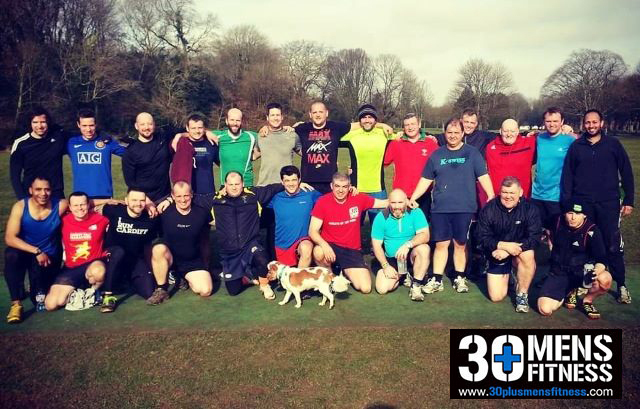 However Shaun and the lads, gave me loads of encouragement and support which made feel good so i went back again and again, the benefit is remarkable, training and making new friends, in a non judgemental setting, whilst having a laugh and getting fit suits me just fine. 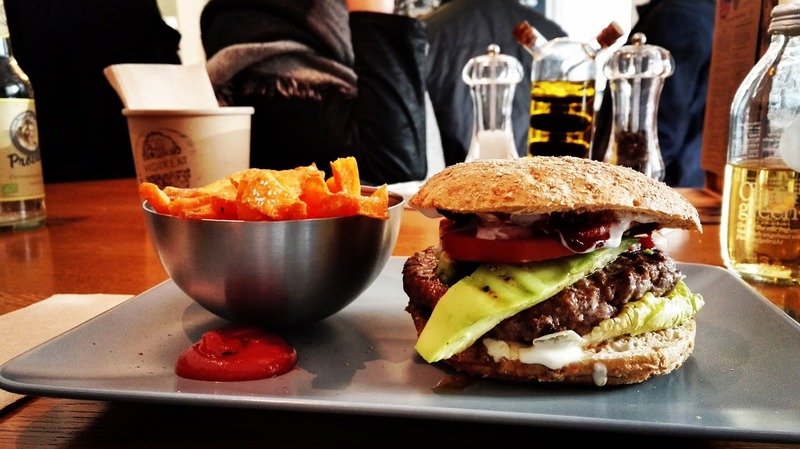 Sick and tired of having a "Dad Bod?"